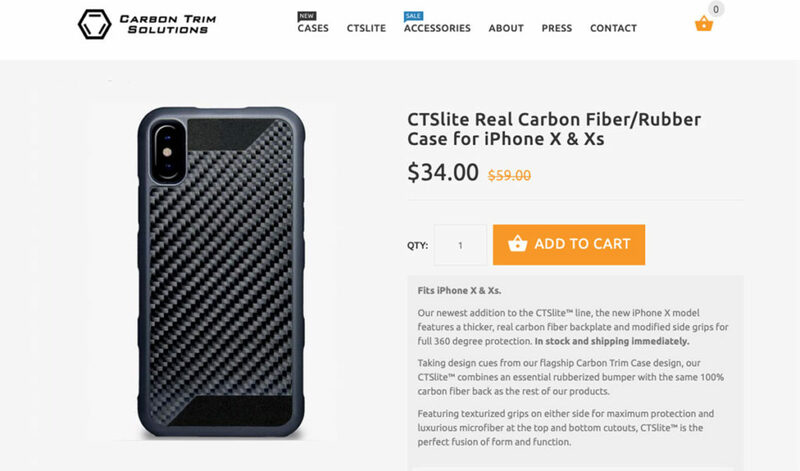 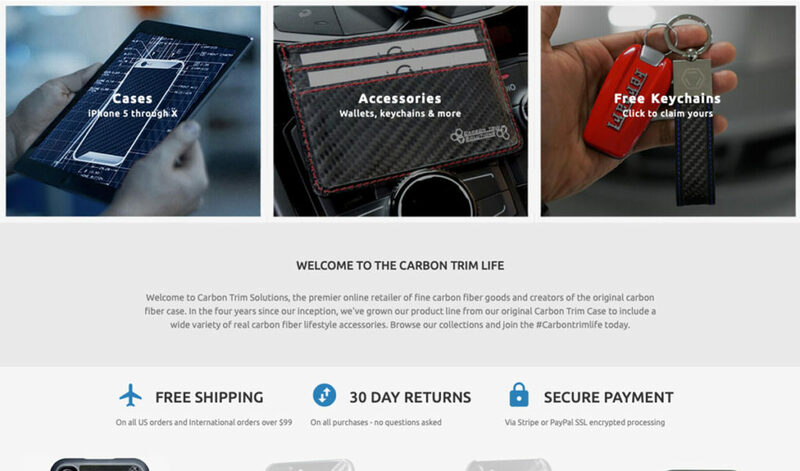 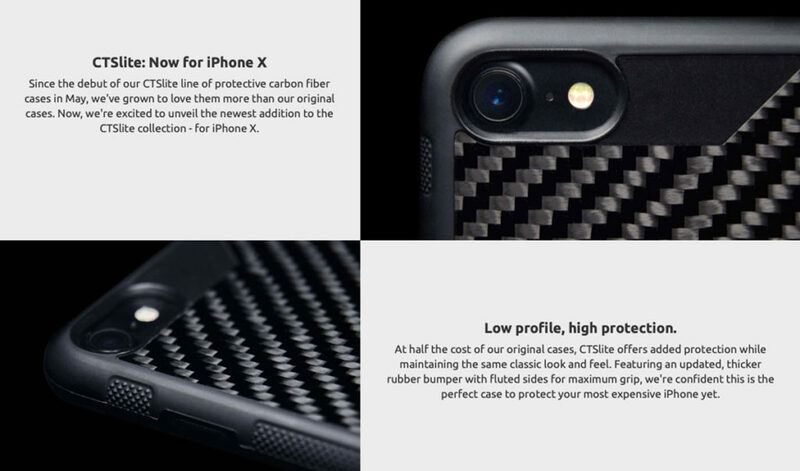 Carbon Trim Solutions is an established ecommerce brand and retailer of luxury carbon fiber accessories. 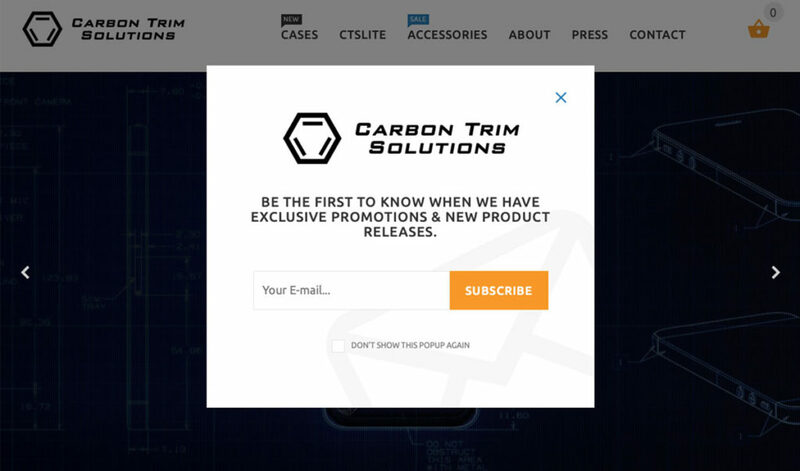 After four years on WordPress, Carbon Trim Solutions decided to make the switch to Shopify. 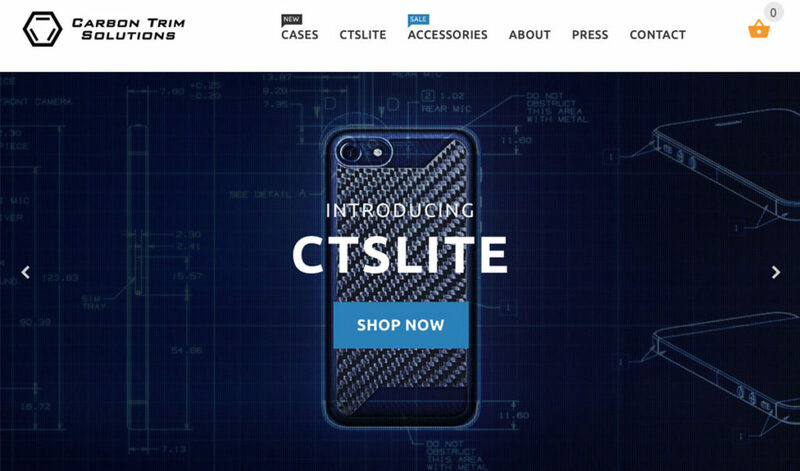 We worked with the client to maintain brand consistency while simplifying the overall design.